The sewage treatment unit make use of two steps bio-chemistry and oxidation to purify the sewage and meet the requirement of IMO MAR POL 73/78. 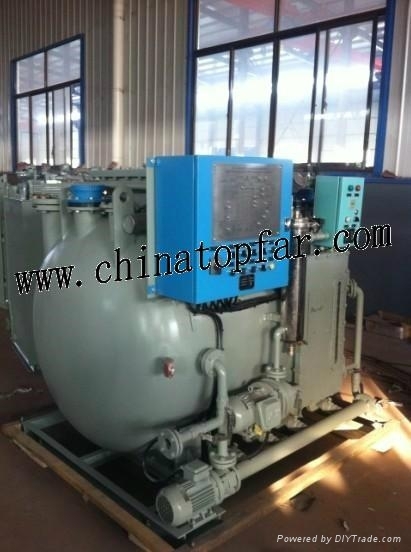 The sewage treatment unit has compact structure, fully automatic operation, good quality of purified water. The effluent is colourless and tasteless. It is use in all kinds of ships or oil rigs.